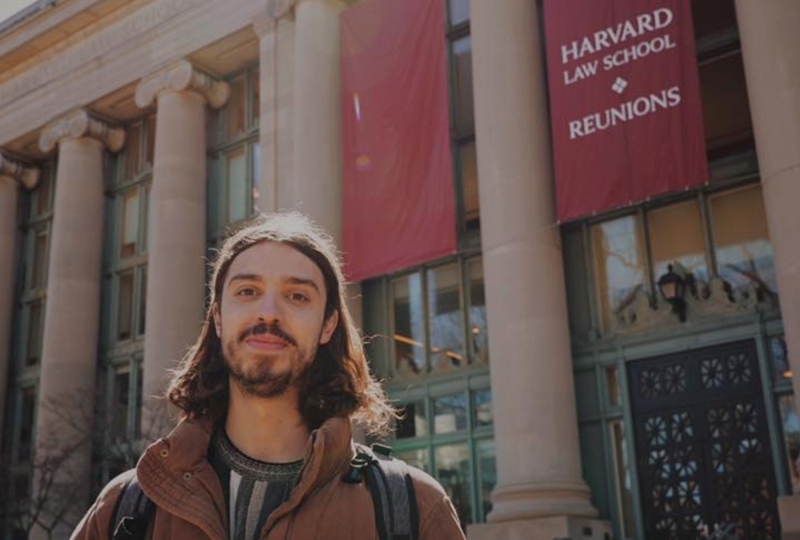 Vegan activist Earthling Ed has been invited to teach a class at Harvard University as a guest lecturer. The animal rights advocate - also known as Ed Winters - revealed that he will also be speaking at other universities including Brown, Cornell, Columbia, Yale, and Rutgers. 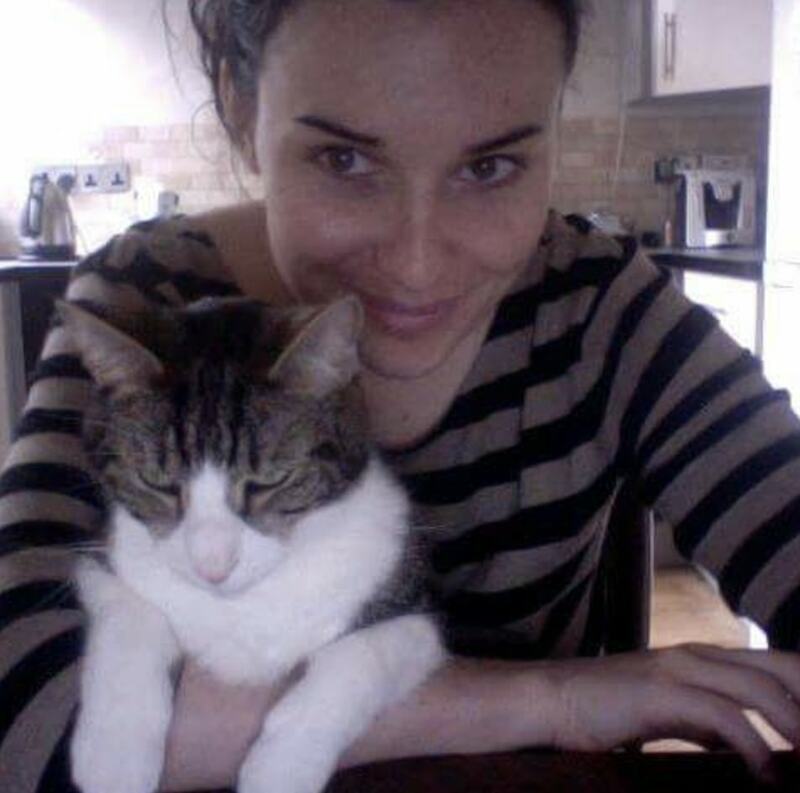 "I'm beyond honored to say that I'm currently in the USA as I was invited by professors at Harvard University to teach a class entitled 'animals as commodities' as a guest lecturer," he wrote on social media. "I'm excited to be here and I'm hugely looking forward to spreading the vegan message at college campuses on the East Coast." In recent weeks, Winters visited Bath University, where he recorded a TEX talk - his second of 2019. The talk, called Every Argument Against Veganism, sees the activist go through all the main arguments that people use to try and not be vegan - and logically debunk them to show people that there's no validity or veracity against the vegan argument.